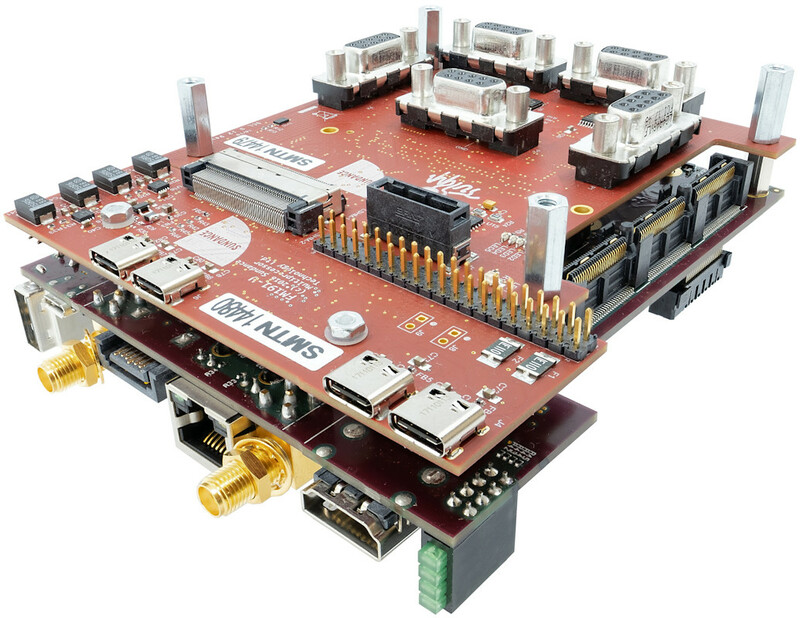 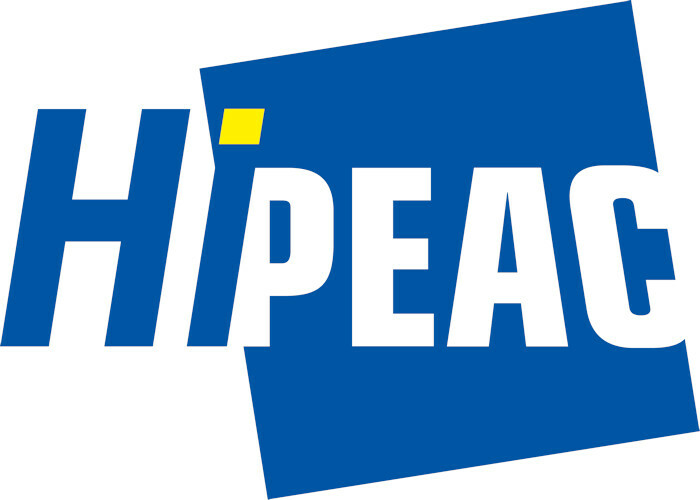 The HiPEAC conference is the premier European forum for experts in computer architecture, programming models, compilers and operating systems for embedded and general-purpose systems. 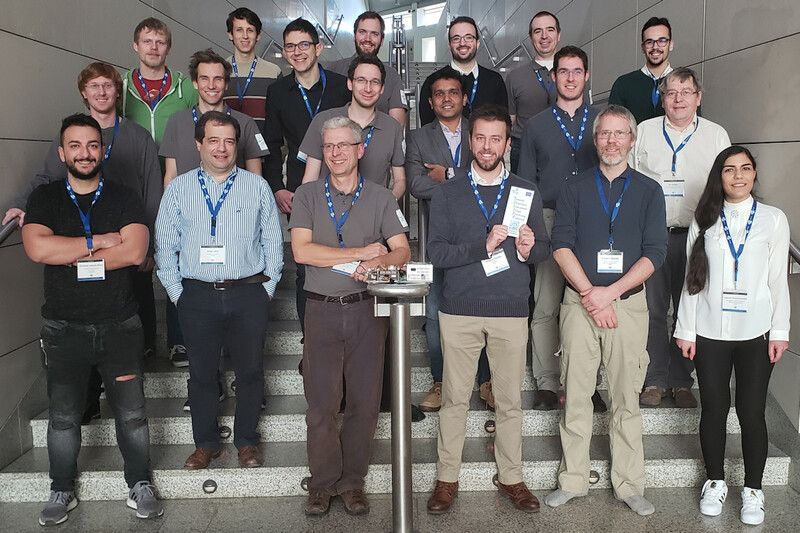 The 2019 conference took place in Valencia, Spain from 21st to 23rd January. 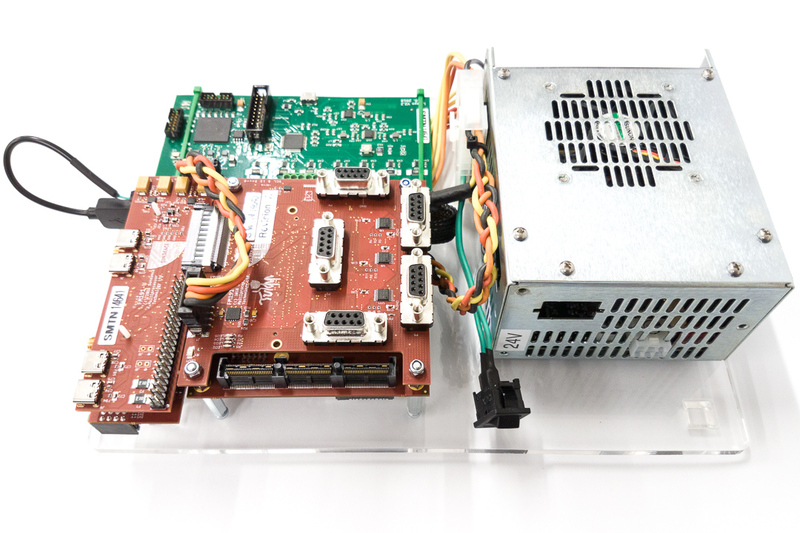 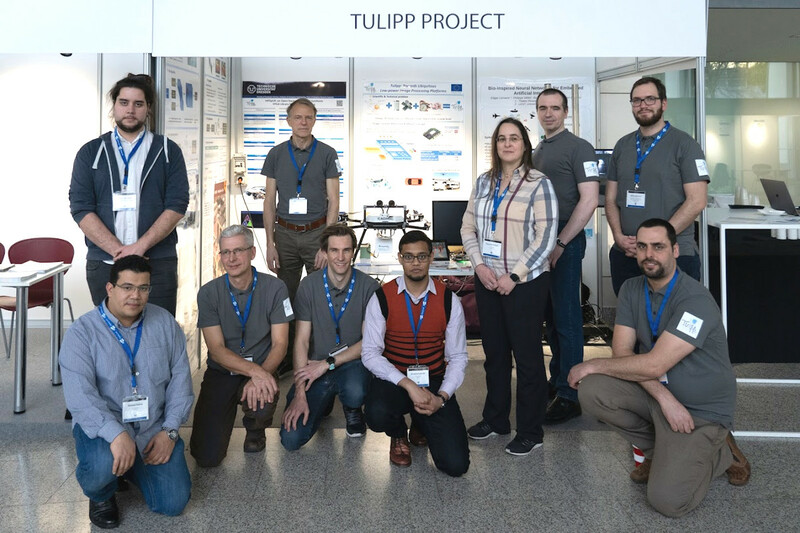 The TULIPP project was present at HiPEAC 2019, there was a booth where all visitors went to discuss TULIPP’s achievements over the last three years. 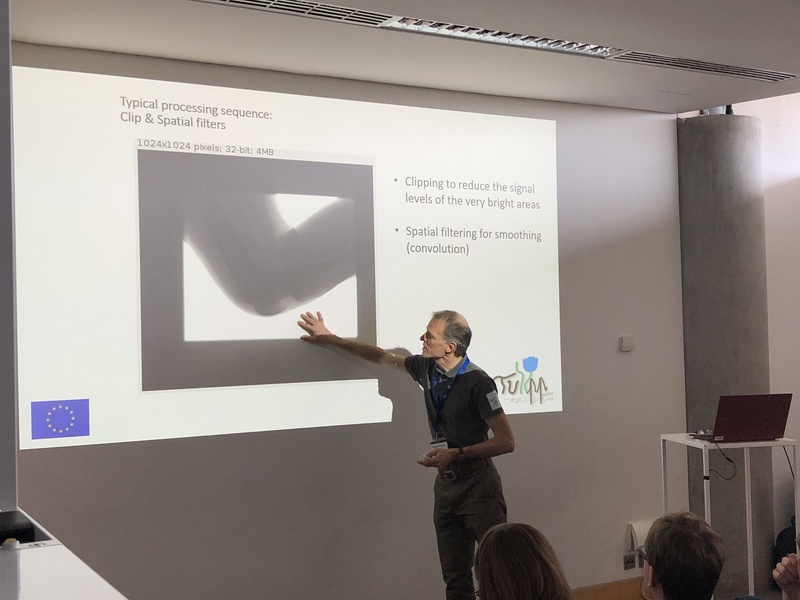 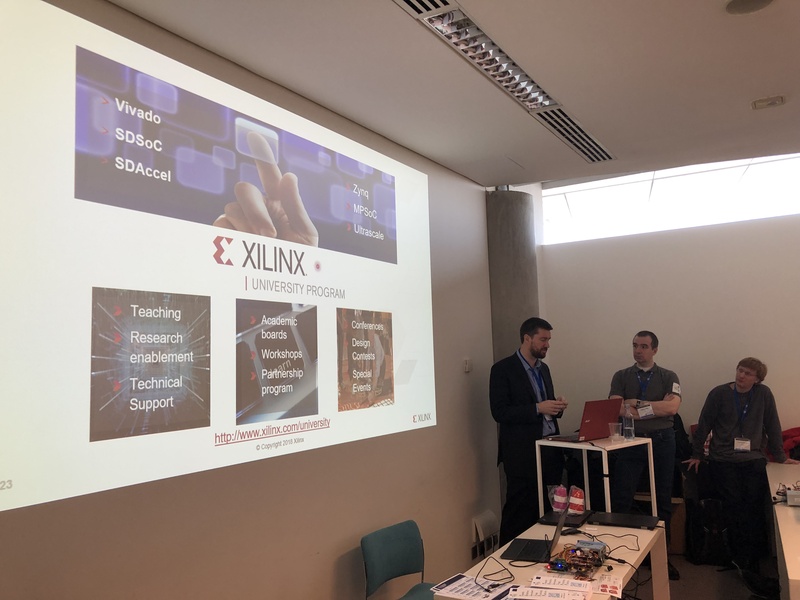 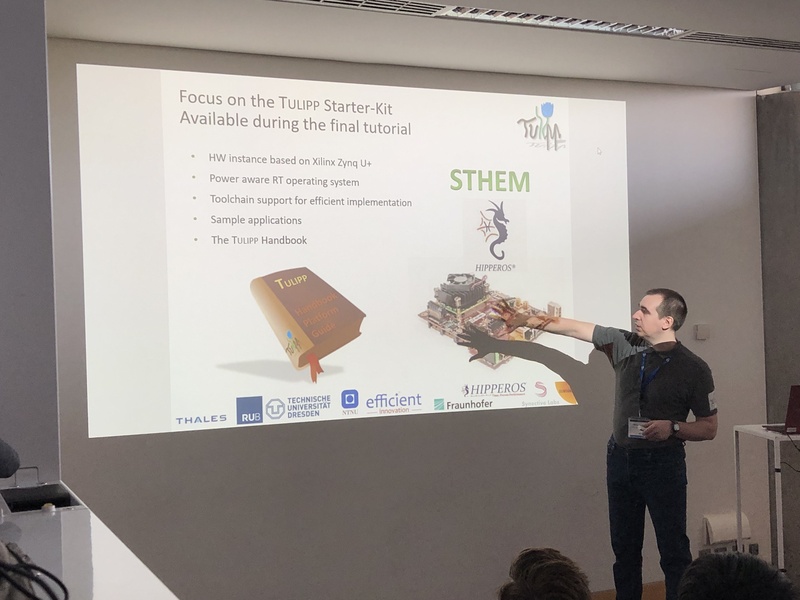 There was also a 2 days “hands-on” workshop where participants had the chance to listen to several talks describing each part of the project and directly interact with a TULIPP’s instance: hardware, toolchain and OS. 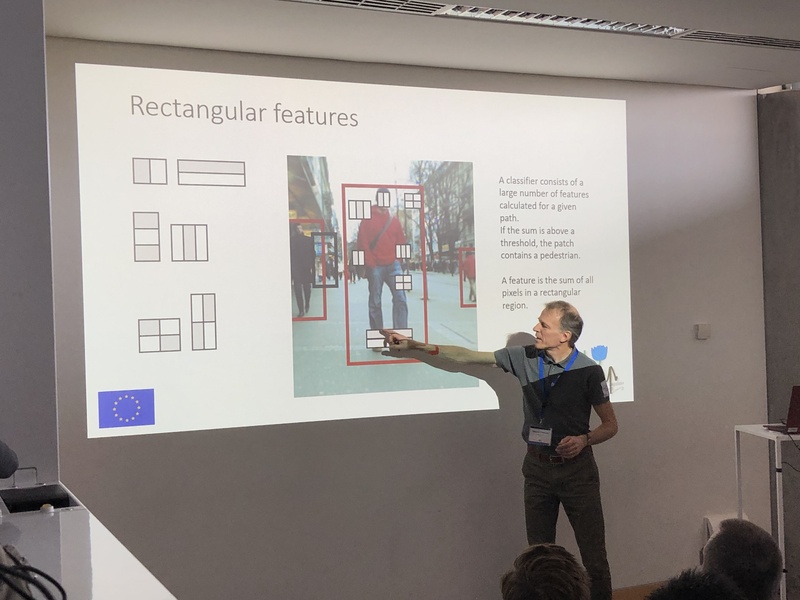 Advanced Driver-Assistance Systems (ADAS) use case.